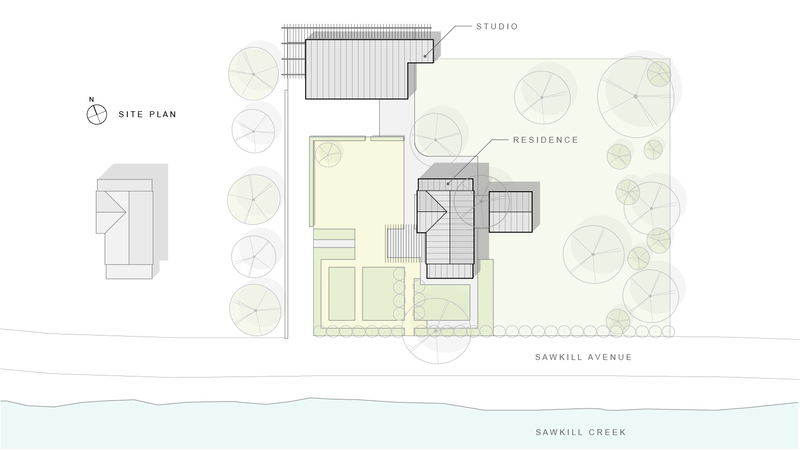 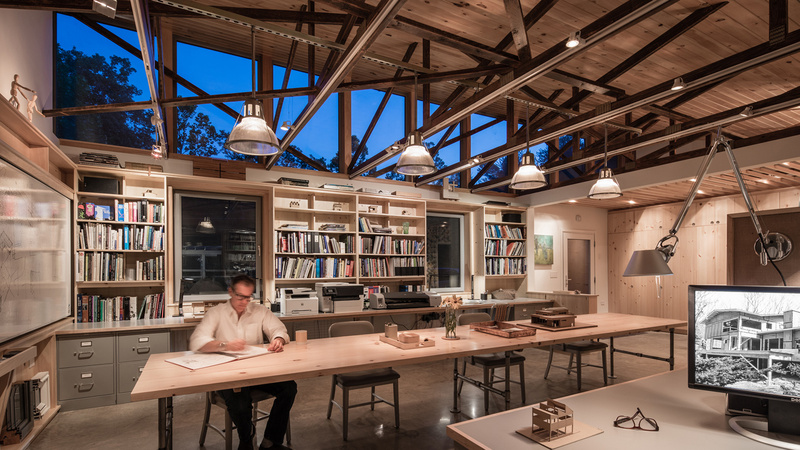 The RPA Studio is home to Richard Pedranti Architect and located along the banks of the Sawkill Creek in historic Milford, Pennsylvania. 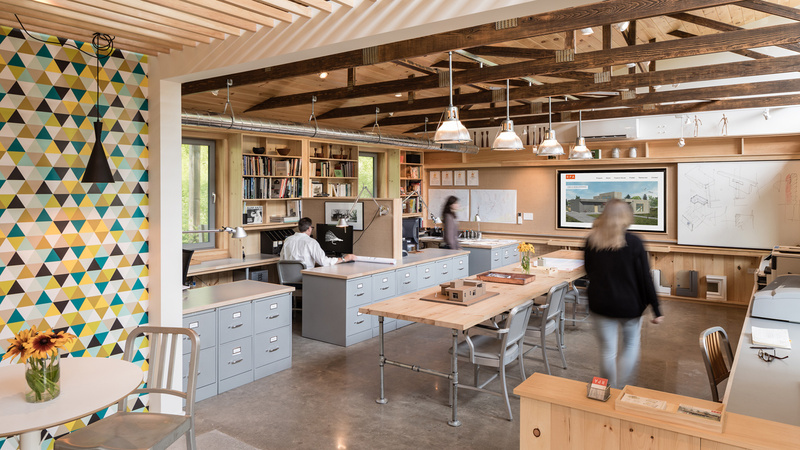 The architecture studio, attractive to employees and welcoming to clients, is the embodiment of the RPA brand: comfortable, healthy, energy efficient and affordable. 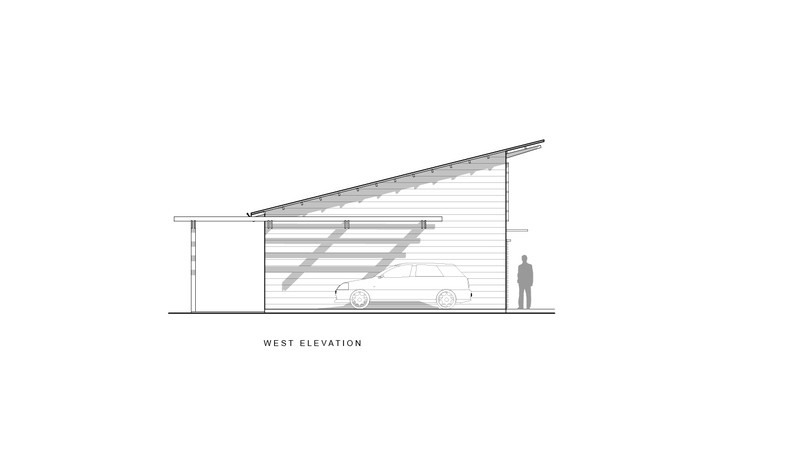 The building is a simple pole barn style shed designed to complement the house and garden setting. 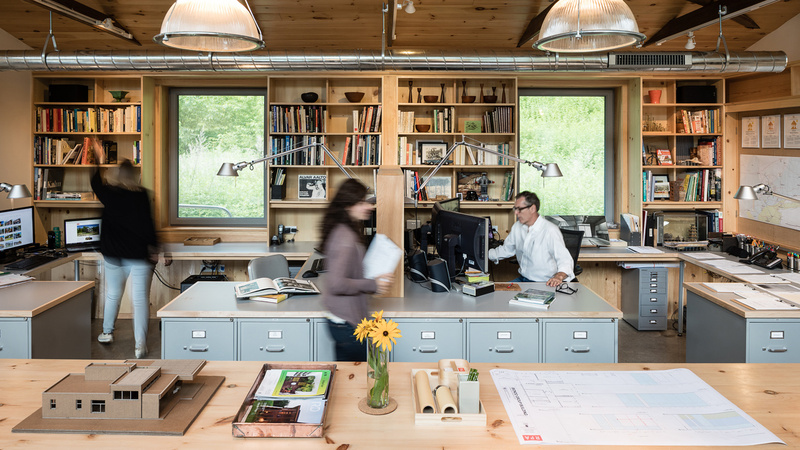 The office plan is open and flexible providing for a variety work and meeting space. 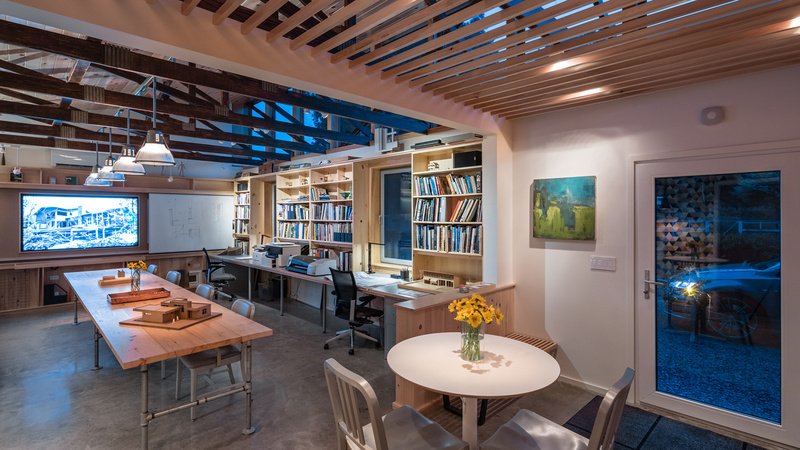 A large south facing wall with clearstory windows provides excellent daylighting and passive solar heating. 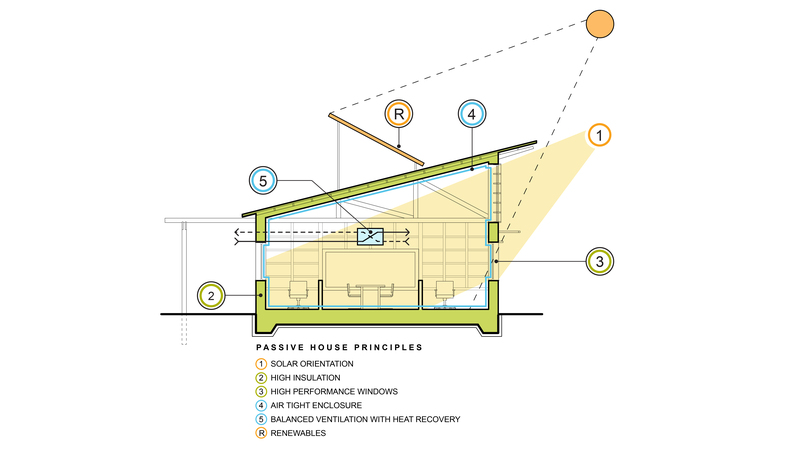 Passive House principles are used including high insulation, triple pane windows, airtight construction, balanced ventilation with heat recovery, and proper solar orientation. 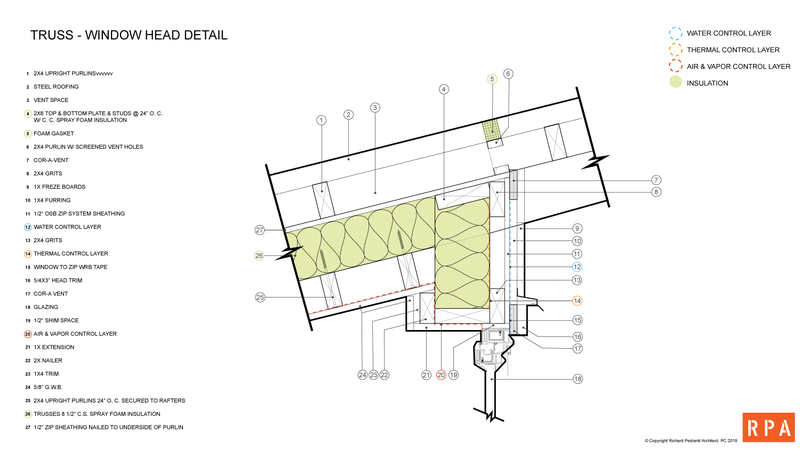 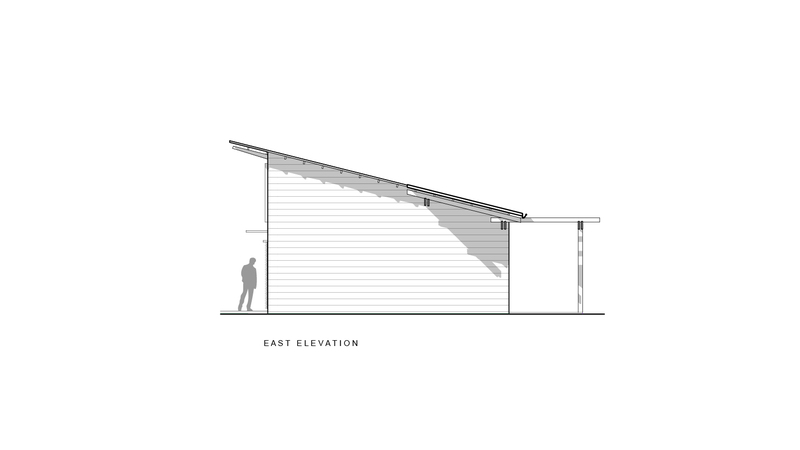 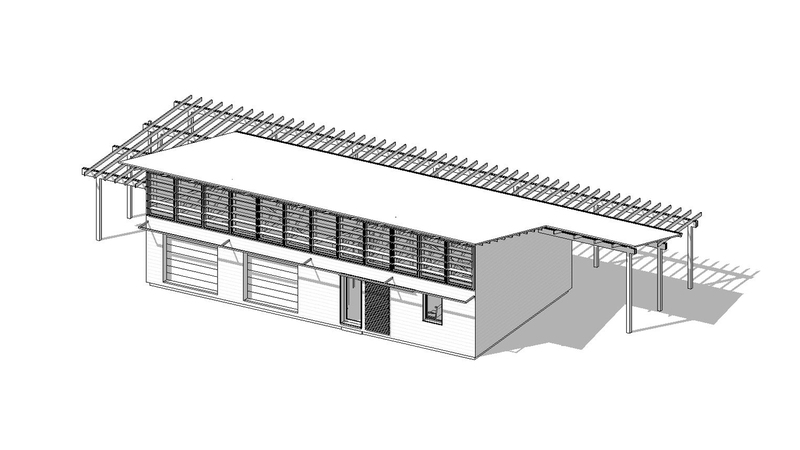 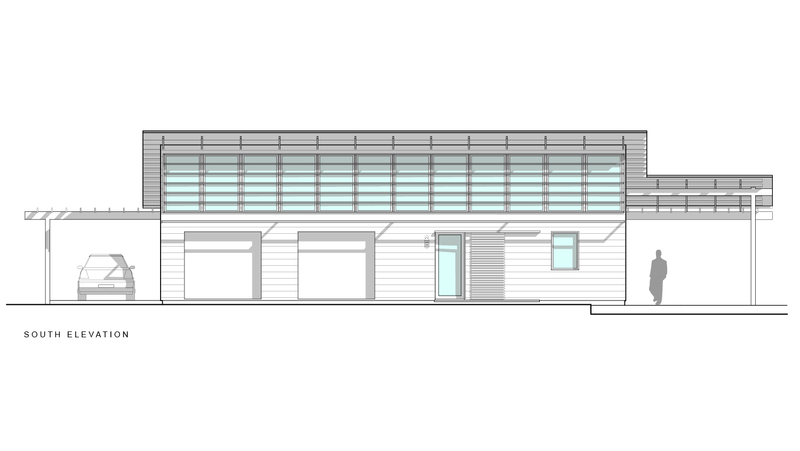 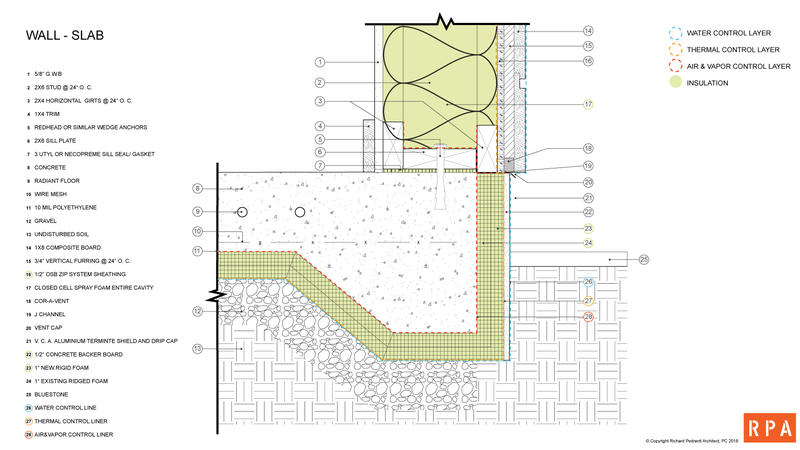 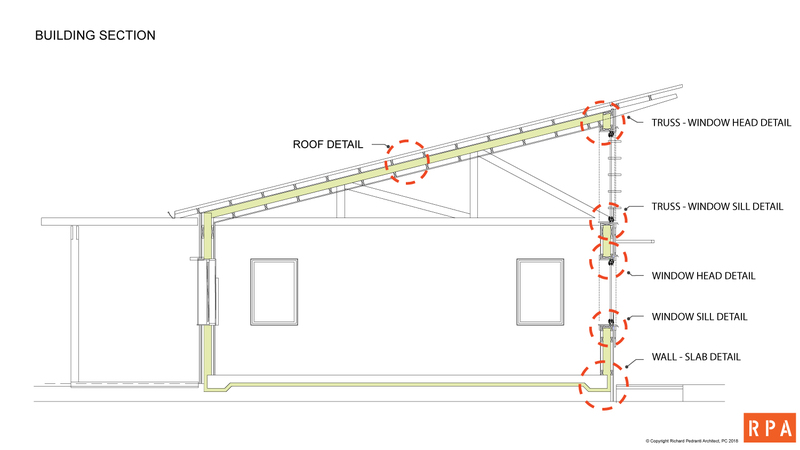 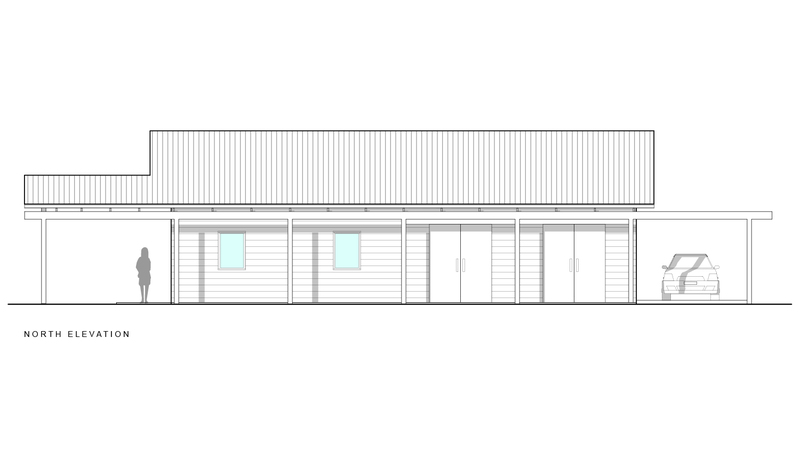 The RPA Studio will someday be net zero energy with the addition of a modest PV solar system installed on the roof.